LockTrip articles and guides, etc. 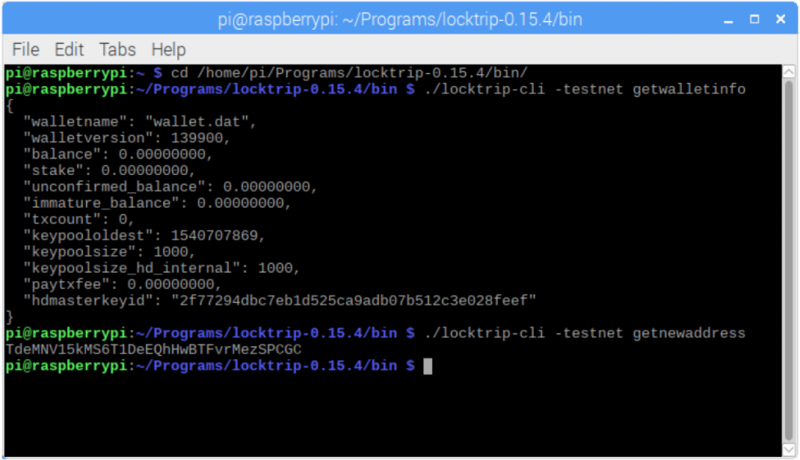 This guide will walk you through the steps required to download and set up the LockTrip testnet wallet for the Raspbian operating system (Raspberry Pi). It also includes useful information on how to set up a basic firewall, keep your Pi up-to-date, and how to backup the Pi itself. Please use the comment box at the end of the guide if you have any questions, comments or suggestions. Also, don’t forget to sign-up to the LockTrip Marketplace and start saving on your travel! The guide assumes you already have Raspbian up and running on your Raspberry Pi, with an internet connection. If you do not, follow the instructions here. 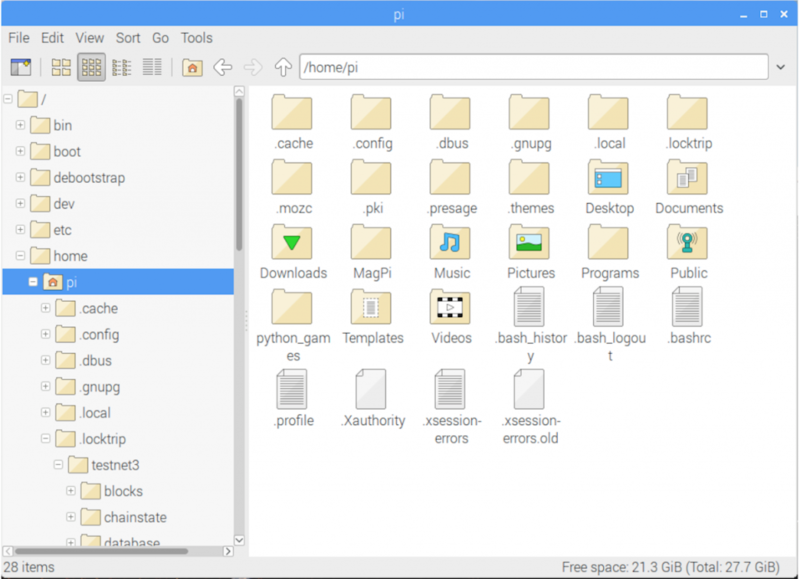 The Raspbian shortcut bar is located at the top left corner of the desktop. 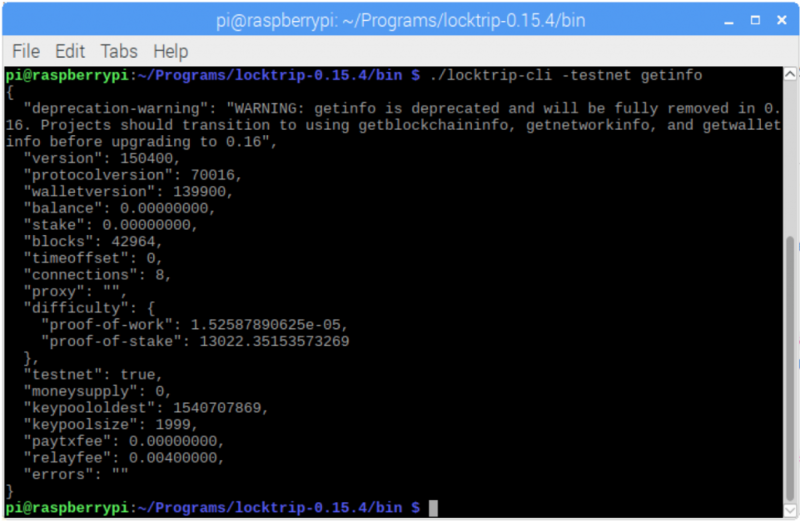 Open Chromium and download the latest ARM version (locktrip-0.16.2-arm-linux-gnueabihf.tar.gz) of the testnet wallet from the LockTrip GitHub. Once the download has finished, open File Manager and move the file from the “/home/pi/Downloads” folder to the “/home/pi/Programs” folder. If you don’t have a Programs folder, please create one. Now right-click the file and click “Extract Here”. The images below show the old wallet version, yours should be “0.16.2”. A new folder named “locktrip-0.16.2” will appear. Inside that folder there is a “bin” folder. In the “bin” folder are four files. The two we will use are called “locktripd” and “locktrip-cli”. These files cannot be opened by clicking on them; we need to use Terminal. You can delete the downloaded .gz file if you want to, it’s no longer needed. Open a Terminal window and navigate to the “bin” folder by typing the following command and pressing enter. Tip: pressing the “tab” key while typing a folder name will autocomplete the folder name. Congratulations, the LockTrip testnet wallet is now running! It may look like nothing is happening, but it’s there running in the background. 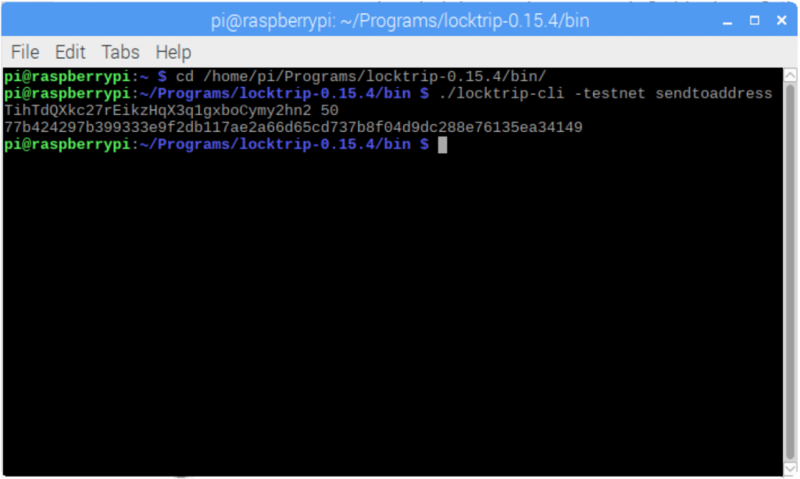 A new folder called “.locktrip” will also have been created in the “/home/pi” directory. If you can’t see it, you will need to show hidden files (in the “View” menu). This is where the blockchain data and your wallet file are stored. You can back up and move your wallet to another system simply by copying the wallet.dat file to a usb disk. The important parts to note here are “balance” and “stake”. These will update when you have coins in your wallet. Now is a good time to familiarise yourself with encrypting your wallet. This adds an extra layer of security by setting a wallet passphrase, which will be required to unlock your wallet. Thus, even if someone gets a hold of your wallet file, they will not be able to control it. You can skip this step for now, if you want to. But it’s a much better idea to set it up and become comfortable using it now, before transferring funds to your wallet. I used “testpassword” for my passphrase. You should use a strong passphrase for your wallet. Make sure you do not forget your passphrase. You won’t be able to access your coins without it. This means that your wallet is currently locked, and no funds can be sent from your wallet. Here, 300 is the number of seconds you want to unlock your wallet for. It will lock automatically after the time is up. If you use the getwalletinfo command again, you’ll see a number next to “unlocked_until”. This number represents a date and time in the future. While unlocked, you are able to send funds from your wallet and your wallet will also stake its coins. It’s possible to unlock your wallet only for staking; this will be described further below. If you wish to further secure your Raspberry Pi before sending coins to it, follow Step 5.2 below. 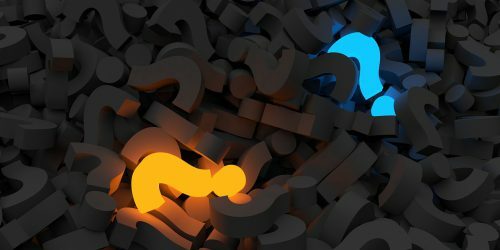 Yes, this is just the testnet, but why not learn how to do it now, in preparation for mainnet! Your new address will be displayed on the next line. You can now send coins to your wallet using this address. Do not send real LOC tokens to this wallet. Load up the LockTrip testnet faucet and send some testnet coins to your new address, or send some from another testnet wallet. The number next to “blocks” is the block your wallet is currently synced up to. Once your wallet reaches the block containing your transaction, the amount will be accurately reflected in your wallet. All block and transaction information is available on the LockTrip Testnet Explorer. You can search for your transaction with its transaction ID or by entering your wallet address. Your staking weight (number of LOC staked) will be shown next to the “weight” label. You will need to subtract eight zeros to get the actual number. You can enter any number of seconds; 999999999 seconds equates to almost 32 years. Once sent, a transaction ID will be shown below your command. You can copy and paste this into the LockTrip Testnet Explorer to see the transaction information. I’ve also put some extra instructions below, regarding keeping your Pi up-to-date, etc. This is recommended for security. Again, feel free to ask any questions in the comments section below! Enjoy, and thank you for supporting LockTrip! 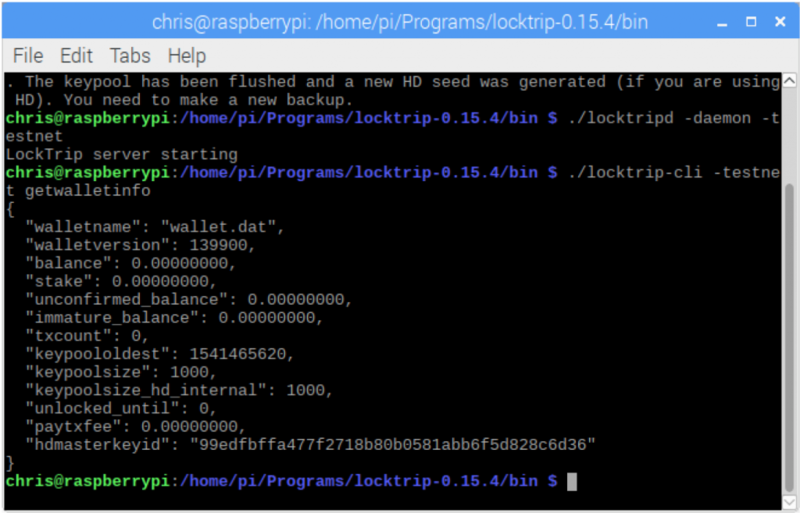 Now, replace the wallet.dat file found in the “/home/pi/.locktrip/testnet4/” folder with your pre-existing wallet. Start the daemon again. Initially the balance will show 0. You need to wait for the wallet to rescan. Your firewall setup is now complete! This will update your system’s package list. And this one will upgrade all your installed packages to their latest versions. Your kernel and firmware will also be updated via these commands. It’s possible to schedule these commands to run regularly; you can find plenty of guides online if you wish to do this! 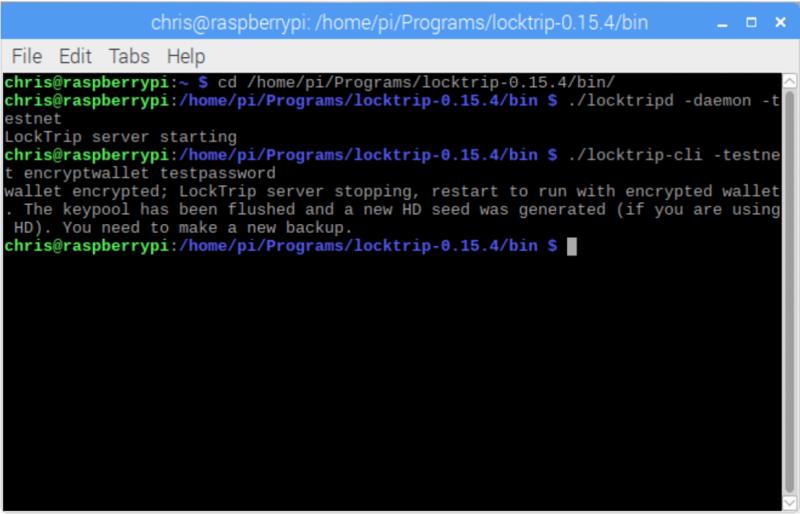 There’s a number of other ways to increase the security on your Raspberry Pi. You can find a detailed guide on the Raspberry Pi website, here. 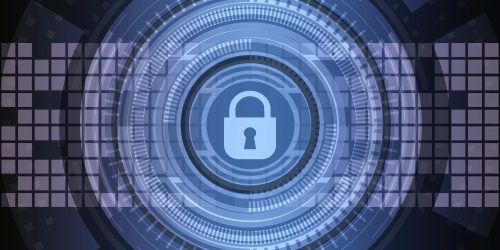 And here’s another good article on basic Pi security. You can create an image of your entire SD card easily using freely available tools. This not only backs up your wallet, but also all of the work you have done on your Pi up to now (firewall settings, etc.). Mac users can use the Disk Utility application included in MacOS. Windows users can utilize Win32 Disk Imager. Both of these applications allow you to restore the image to an SD card. Here’s a nice guide with all the details you need! Thank you. It works now. Please let me know when the update of the testnet release will be released. Also, how to check whether the coins have been in the wallet for more than 1500 blocks? Because the stake value is currently still 0. The daemon stops always after reaching end of blocks (close to 60000), unexpectedly. Hi Nico! Thanks for your question. Please try the following, in this order. Let the wallet run to see if it crashes after each step. If it crashes, move onto the next step. 1. Stop sending transactions, if you are. 2. Back up your wallet.dat somewhere, if you need it. Delete the entire ./locktrip directory. Restart the wallet and wait. Is there a kind of wiki or further help for the commands ? You can use the listaddressgroupings command. The address will only appear once it has received coins. Still using Booking.com? You’re probably paying too much. 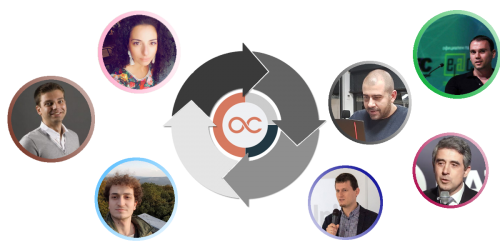 Earn Money: Become a LockTrip Affiliate!